Super soft sweaters, fluffy pillows and spun yarn all come from sheep’s wool. In the pioneer days, farmers sheared their sheep each spring to gather the versatile material. 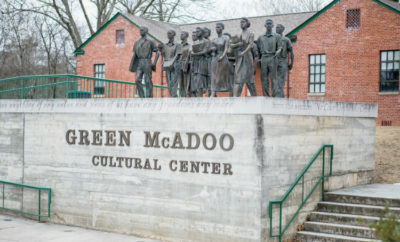 Travel back in time as one Tennessee museum hosts demonstrations of shearing, carding, spinning and weaving the fleece. Want more sheep? 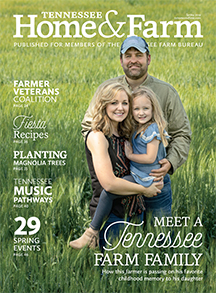 Check out a cool sheep shearing video here, and then learn more about Tennessee’s sheep industry here. 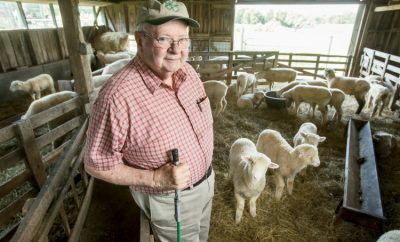 At the Museum of Appalachia in Clinton, experience a traditional shearing at the annual Sheep Shearing Days, slated for Thursday and Friday, April 11-12, 2019, from 9 a.m. to 3 p.m. Guests can watch professional shearers in action and explaining the process of how wool is used to make yarn, thread, fabric and more. Visitors can also enjoy sheep herding, Appalachian music, children’s games, an animal meet and greet, storytelling, a threshing machine and several historic demonstrations, including beekeeping, sawmilling, blacksmithing, pioneer gardening and dulcimer lessons. For more information on the event, visit museumofappalachia.org.